I originally build this telescope in 2005 (version 1.0). 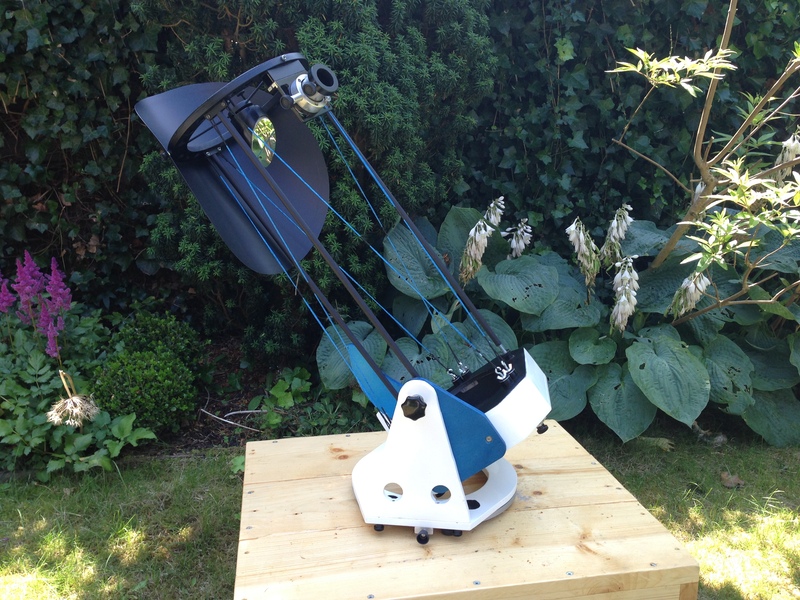 The idea was to build a telescope that I could take with me on holidays to far destinations and that I could use as a grab and go instrument. It was a succesfull build, I used the Egypt, Curacao, Zanzibar, Italy, France and Switserland. Because the setup took some time, I decided to rebuild it (version 2.0).